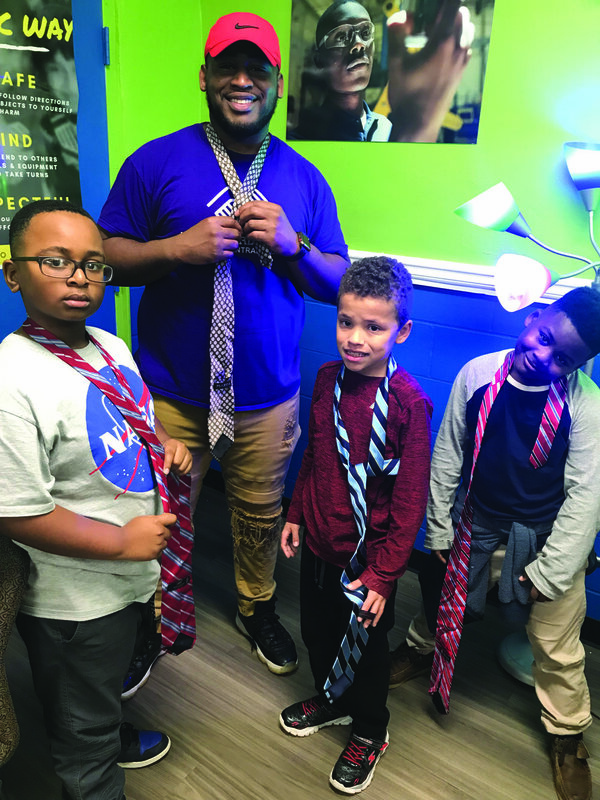 Madison-Morgan Boys & Girls Club has kicked off a new program for boys ages 8 to 14, which reinforces character, leadership and positive behavior. 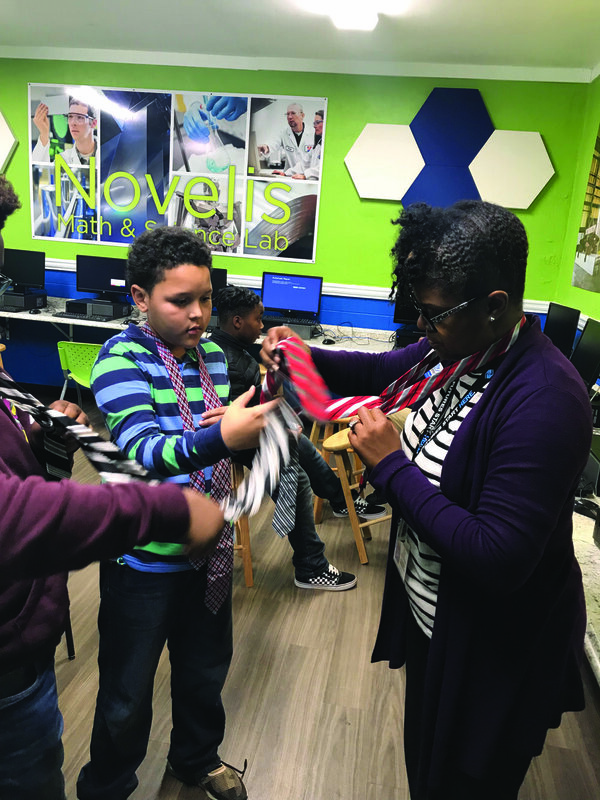 Passport to Manhood is comprised of 14 sessions that use interactive activities, such as tying a tie, to focus on a specific aspect of character and manhood. It also includes a service project where boys learn the importance of giving back to the community. Lowe said the boys have been learning how to properly dress, give back to their local community, work together and greet one another. “I’ve been enjoying Passport to Manhood because I like the activities that we’re being taught and can see why they are going to helpful to us down the road,” Jacob J., MMCBGC Club member said. Lowe said she’s seen the youth interact with the program already within good leadership. For Madison-Morgan Boys & Girls club volunteer Walter Murray being a part of the Passport to. Manhood program has been a joy. To learn more about Madison-Morgan Boys & Girls Club, visit www.bgcncg.com/mmc or call 706-342-1117.